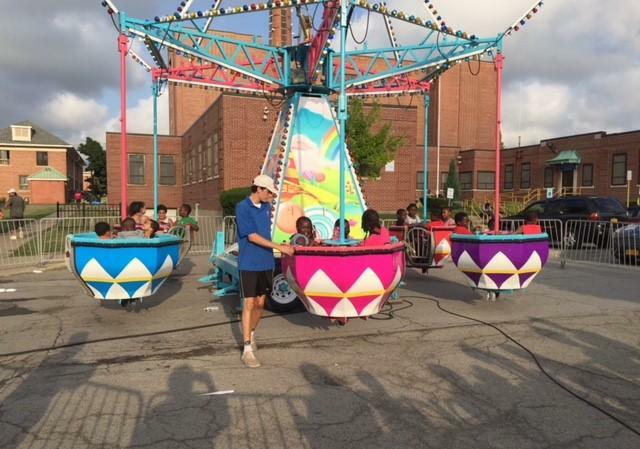 Fun outweighed the violence during this year's National Night Out. It was a carnival atmosphere in Lackawanna. Lt. Col. Robert DiTomasso was remembered at Lackawannna's National Night Out. 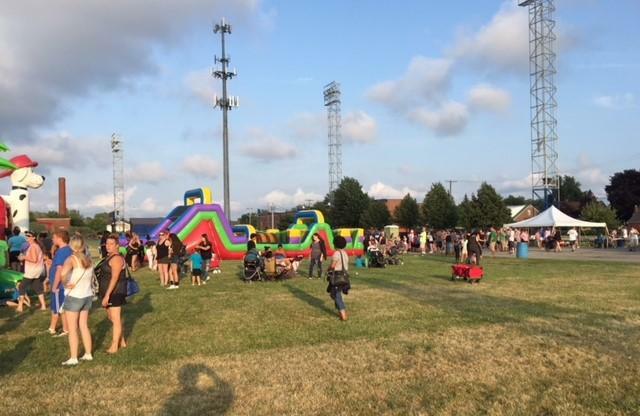 Every body enjoyed National Night Out at the Johnnie B. Wiley Sports Pavilion. 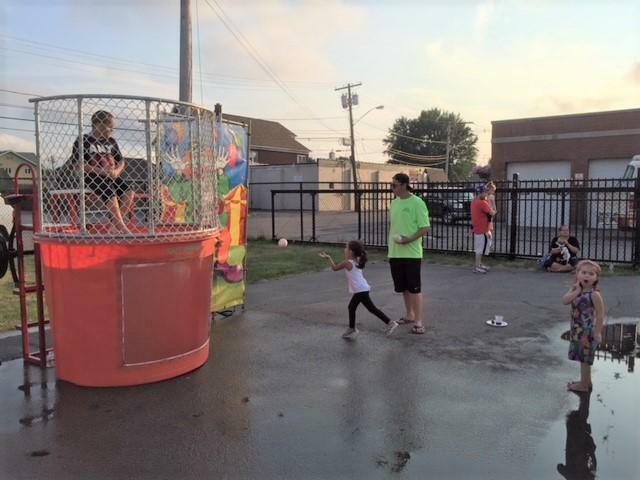 A dunk tank was a favorite. 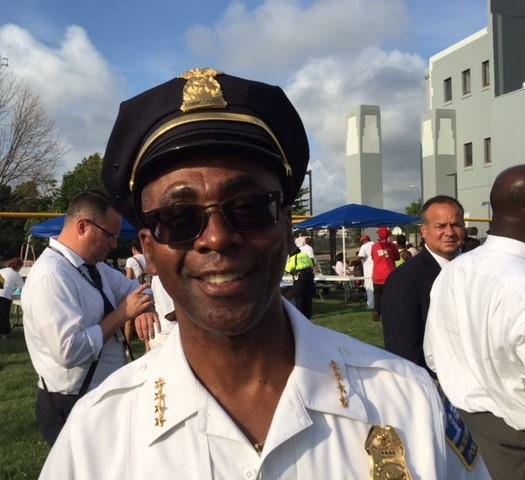 Buffalo Police Comissioner Byron Lockwood made the rounds Tuesday night. There were plenty of fun activities at Buffalo's Kenfield-Langfield housing complex. 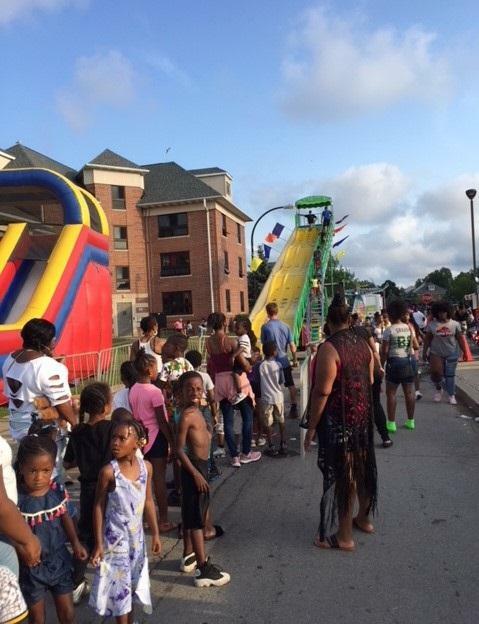 National Night Out in Buffalo's Kenfield-Langfield housing complex was fun. The executive director of the Martha Mitchell Community Center said 3,000 were there. "This event, here, we're serving over 3,000 people," said Pastor Albert Wilson. "There's 1,000 families that live here in BMHA in this one complex. We're just bridging the gap between black, white, young, old, Hispanic - bringing everybody together for a clean, wonderful time." Buffalo Mayor Byron Brown and Police Commissioner Byron Lockwood visited many of the parties in the city, making sure everyone safely had a good time - because the violence has hit everyone, including women and children, especially in the Fruit Belt, where the party was moved to the nearby Johnnie B. Wiley Sports Pavilion, with its wide and grassy fields for kids to run around making peaceful noises. Director Cedric Holloway said even that location is a little problematic. "Why here? Unfortunately, as you can see across the street, it's the site of the shooting for the grandbaby and the grandmother," Holloway said. "I figured this area's a better place than any to have a collaboration between a community and the police and try to get the community to have some faith in the Police Department - more connection where we can work as a unit to try to end these senseless killings." Not long after those killings, that same location was attacked again and more people were killed on the porch of the Grape Street home. Benjamin Cashaw, president and CEO of the Fruit Belt Coalition, said Johnnie B. Wiley was a good location. "I was real concerned about that because usually the place I have, it is a little more secluded, but I feel more comfortable," said Cashaw. "This is so open and we invited so many of the police. We have a Lt. Gramaglia that's supposed to come, and as you look around, you can see so many police that I don't think they will mess with us tonight." "John Weber, Civil War, United States Army." 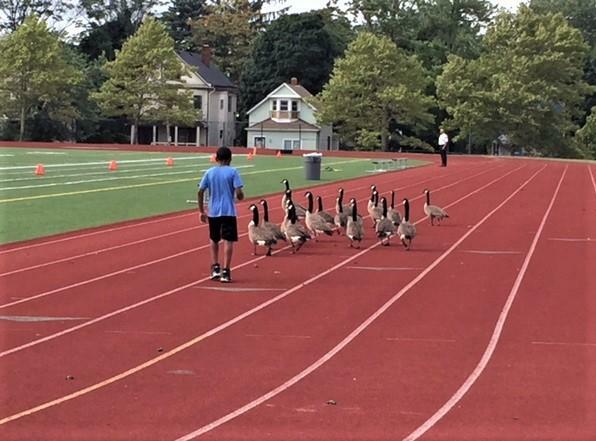 Lackawanna's National Night Out at Veterans Stadium was a little different. Fr. Msgr. Nelson Baker was honored with a banner in Lackawanna. While the kids bounced, shouted, rode the rides and threw balls trying to dunk someone, a large crowd was there to unveil the veterans banners being installed around the city. "From the Civil War, even before we were a city, to active servicemembers now, so we did it today," said Lackawanna Mayor Greg Szymanski. "Today is not only National Night Out, it's also Purple Heart Day, but it's also Lt. Col. Robert DiTomasso, who has been missing in action since the Vietnam War of July 29, 1966. It's also his birthday today. So today Missing In Action Lt. Col. Robert DiTomasso is 77 years old." The veterans reached across the generations and the wars, including from the Civil War, Col. John Weber and Msgr. Nelson Baker, with Our Lady of Victory Basilica visible up the hill. Family members of those with the banners were called up to see what had been done with pictures of their relatives for the banners and be photographed with them.